Welcome to Kooyonga Golf Club, a wonderful example of a championship golf course in undulating sand hills just 15 minutes from the central business district of Adelaide. 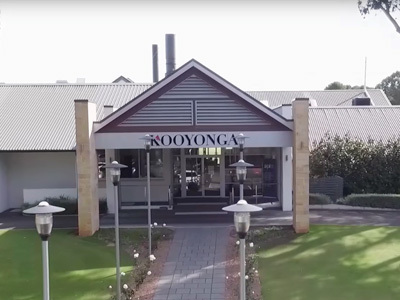 Kooyonga has been the venue for many international and interstate championships and has always enjoyed a high ranking amongst private clubs in Australia. The clubhouse is a beautiful modern building with the traditional elements you would expect. From the Club’s dining areas and terraces you can relax and enjoy the sweeping panoramic views of the golf course – as close as you can get to the golf course without actually playing. 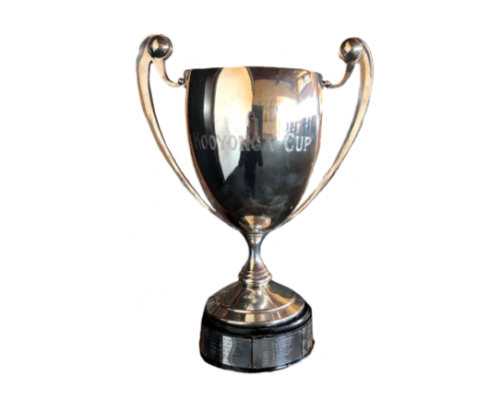 The Kooyonga Cup will be played on Friday 26 April 2019 over 36 holes as a handicap stroke play event. 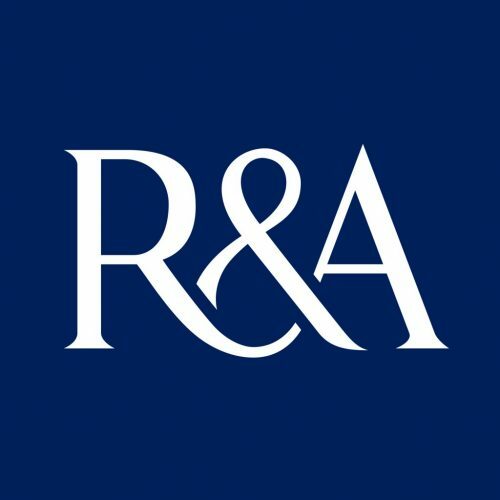 It is open to male amateurs who are members of Kooyonga, Royal Adelaide, Grange or Glenelg Golf Clubs and whose Golf Australia (GA) handicap does not exceed 10.3. 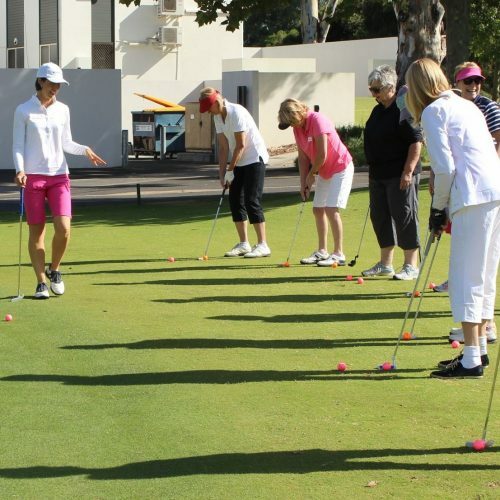 Learn the game of golf, develop new friendships and improve your golfing skills. Coaching, range balls and equipment (if required) will be provided for each session.